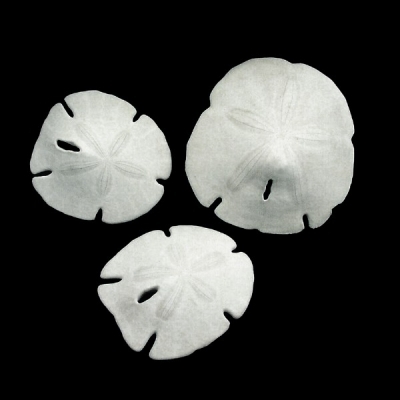 We take great care and do our very best to package Sand Dollars for safe and damage free shipping. However due to the fragile nature of Sand Dollars, there is a possibility of some damages. Kindly note that we do not offer a refund/credit for any damages incurred to Sand Dollars during shipping. Any claims for damages to Sand Dollars must be filed with the shipping company directly. If you need help in filing a claim, please call us and we can guide you through the process.